Although we were able to experience The Elusive Chanteuse Show in Singapore, I know it will be a different experience to see the Philippines Show at the SM MOA Arena. 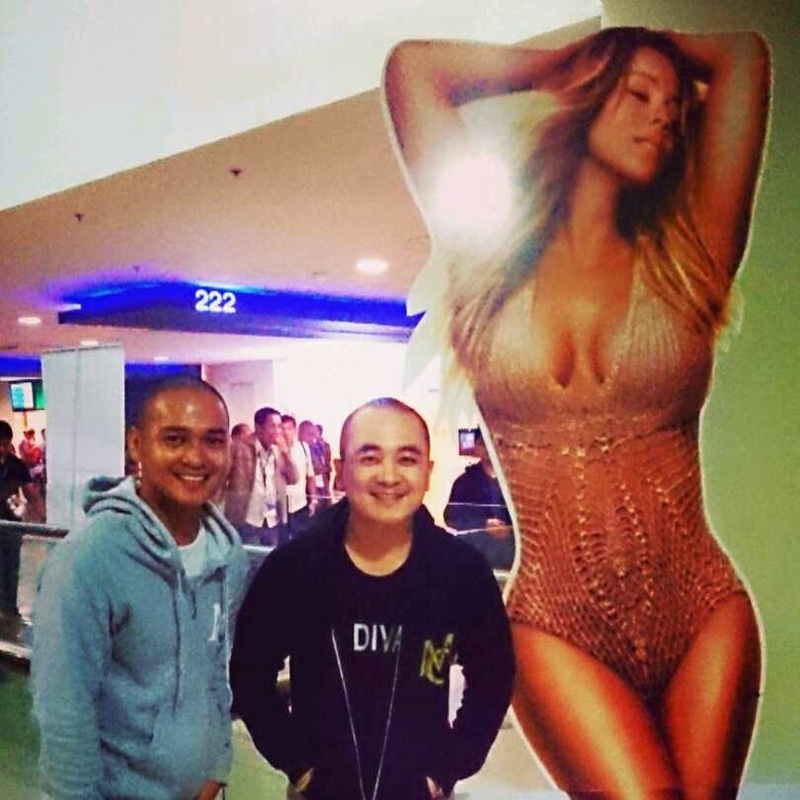 So, we cruised the notorious traffic of EDSA the night of the 28th of October to be able to see Mariah again. People may not understand and realize, but for us dedicated fans, it was as if it was our wedding night. That is how special that moment is. We can never get enough of her, obviously. We thought, this might be her last world tour before retiring so might as well make the most of it. The moment we entered the arena, it was as if we were experiencing it all over for the first time. Pinoy fans were much more dedicated and obsessed. It was a joy to hear her say, “Mehel Kita Manila”. And even though some would think it was pathetic, for us fans, it was an incredible moment. Indeed, for Mariah, We can go all out. It is a once in a lifetime experience and a fulfilled dream for us. Until the near next time for us lambilies, I hope.